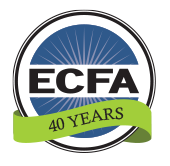 Congratulations on this step you’re taking to demonstrate integrity and resource your church as an ECFA member. 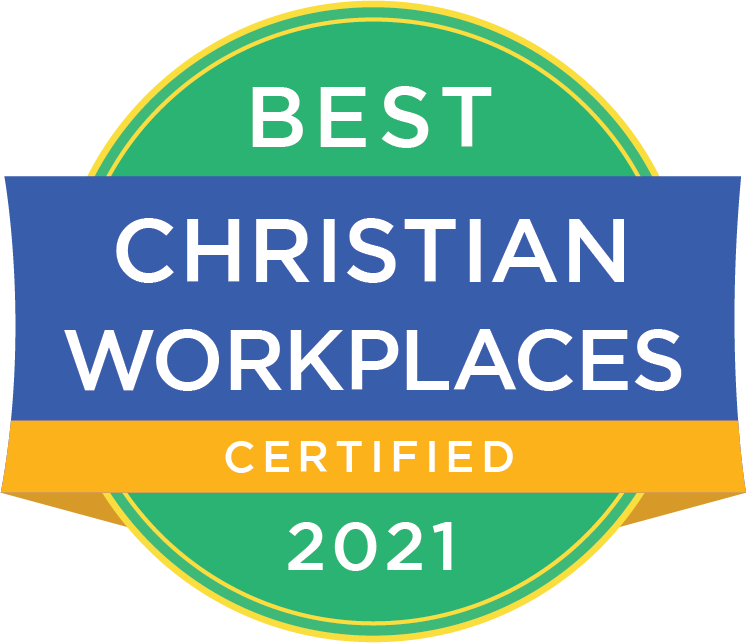 Complete this simple online application about your church and the ECFA standards. It should only take 10-15 minutes. Upon submission, we will confirm receipt of your application and schedule a convenient time to visit with an ECFA advisor by phone to discuss next steps and any questions from you and our team. 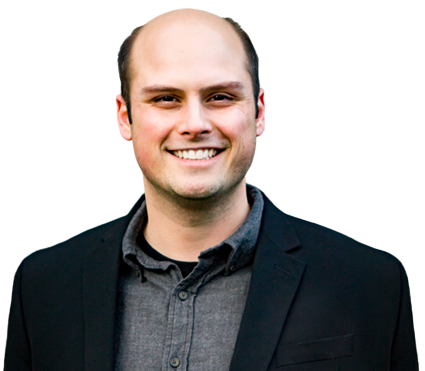 Please call 800.323.9473 or email me (Michael@ECFA.org) if we can help with any other questions.